2010 BMW 320d fully #restored back to its #showroom #condition at #CeramicPro #Jaipur Thank you for trusting #Rungta Ceramic Pro with your prized possession..!! #CERAMICPRO On The 🔝 ⏬ ✦ WE CREATE, OTHERS IMITATE ✦ ------------------------------ " CERAMIC PRO " IS WORLD No. 1 Leading Paint Protective Coatings company which is Tested • Inspected • Verified • Certified by World Largest inspection company " SGS " " We Protect Everything, Except Human Skin " ---------------------------------------------- Successful in 70 + Countries in World. ↙️ -------------------------------------- ✦ Automotive ✦ Home Lifestyle ✦ Aviation ✦ Marine ✦ Industrial PROTECT YOUR INVESTMENTS TODAY !!! ---------------------------------------------- RUNGTA CERAMIC PRO - JAIPUR ( Sole Official Applicators in Rajasthan ) Rajat Rungta ☎ 9928889100 ---------------------------------------------- 💥 Important Note :- --------------- 💥 BEWARE of Duplicates Chinese / Japanese brands which have come up in Indian Markets seeing the success of CERAMIC PRO. Please do google about the Brand & its Certifications before you spend your MONEY !! 💥 FAKE brands like ***** coats etc claims to be a ceramic coating but actually it's only better form of WAX Polish / Sealant ! 💥 BEWARE of FAKE coatings !! DRIVE A NEW CAR THIS DIWALI..!! Ceramic Pro brings you Super #ECONOMICAL #RESTORATION Packs this #diwali to #renew your old car..! Ceramic Pro Leather Restoration..! 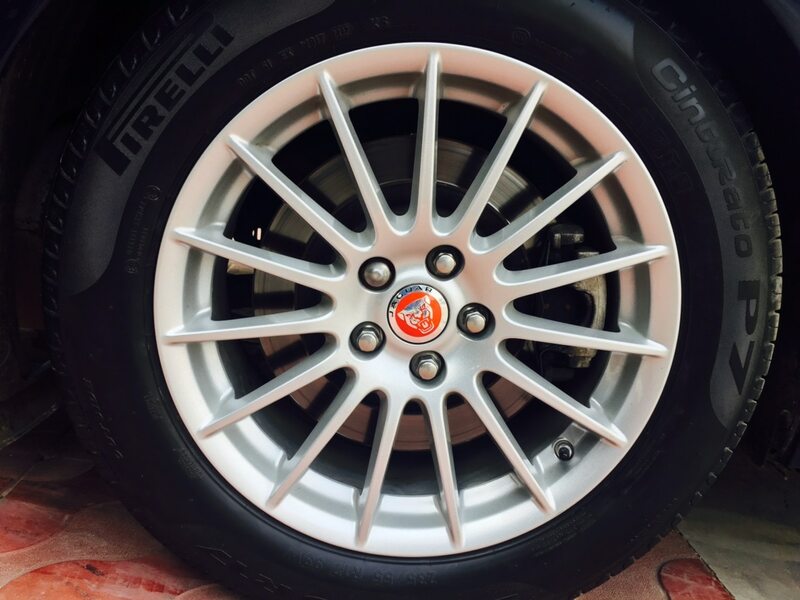 Ceramic Pro treatment involves excessive detailing on exteriors as well as interiors of the car to make sure you get the feel of a new car always..! All new 2017 Jaguar XF protected with Ceramic Pro Gold Package..!